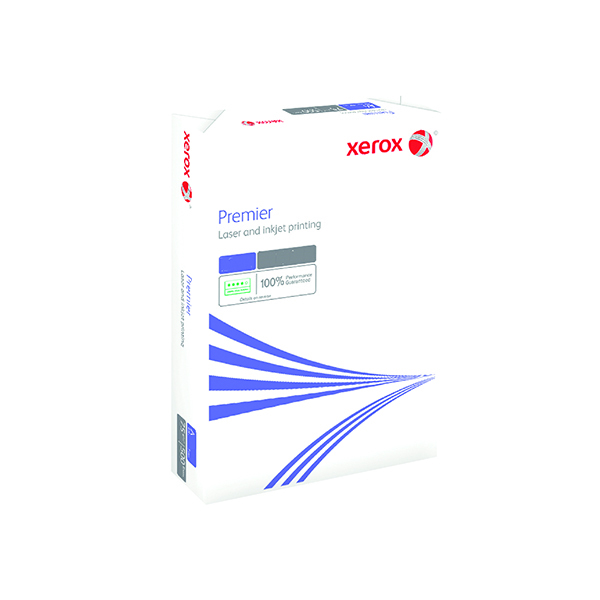 Designed for mono inkjets and laser printers, Xerox Premier A4 Paper is the premium choice for business copier paper. The high opacity ensures sharp contrast for text, even when printing on both sides of the page. The smooth surface is designed for reliable performance when printing high volumes, reducing jams. 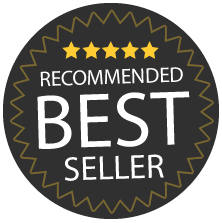 It's eco-friendly as well, produced with EU Ecolabel certification. This standard weight 90gsm paper is ideal for general office use.